Our brand new sunbeds and showers are seriously stylish and offer a relaxing tanning experience. Kelp extract: which helps the skin appear smoother and more toned. Niacin: which helps to tone and restore softness. Coaxel: a patented ingredient designed to help accelerate and stimulate fat lipolysis to help reduce the appearance of celluite. 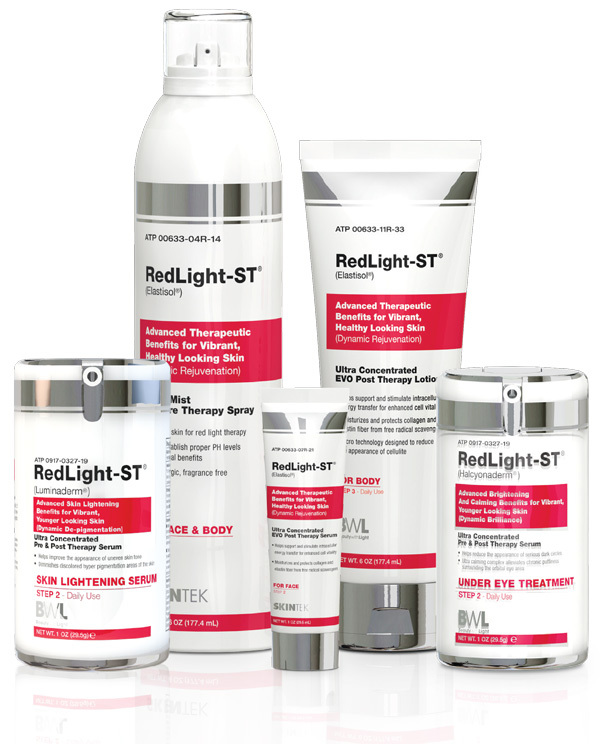 This unique tanning shower is best used with the Redlight ST. You can purchase these creams from reception and self use either per minute or with a course. Micro mist spray, 1 x lotion, 1 x facial serum and you receive a free pair of eyewear and one carry bag. 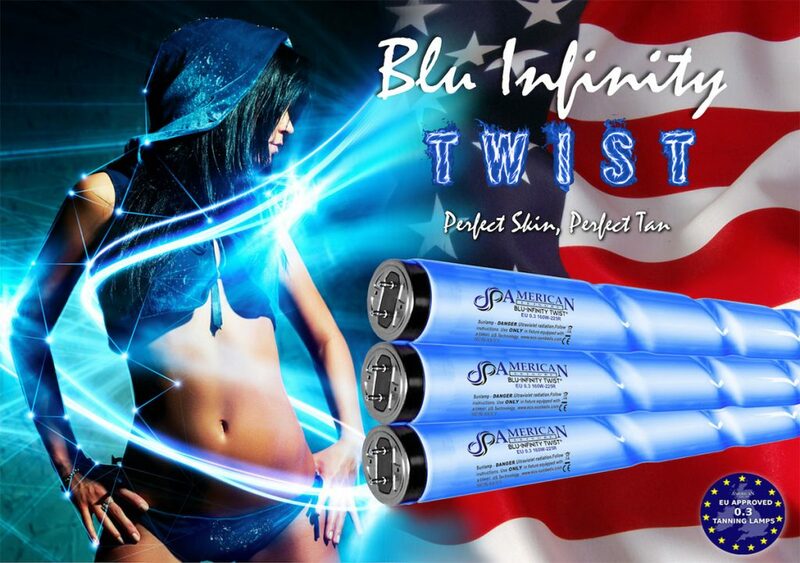 Our brand new Blue Infinity Twist UV Tanning bed is custom made to the highest standard offering a truly amazing tanning experience with a fast result guaranteed. These can be purchased at reception and work out far more cost effective. 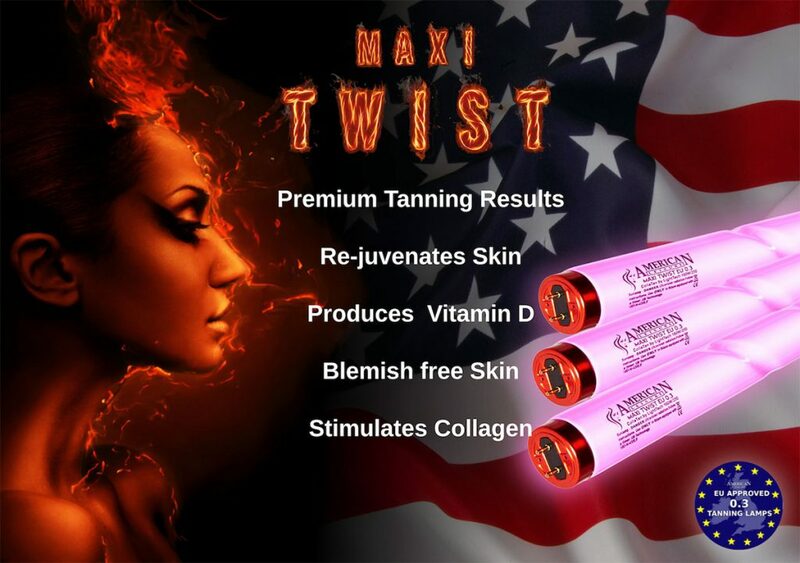 We offer a revolution in spray tanning, giving you the most beautiful deep colour.